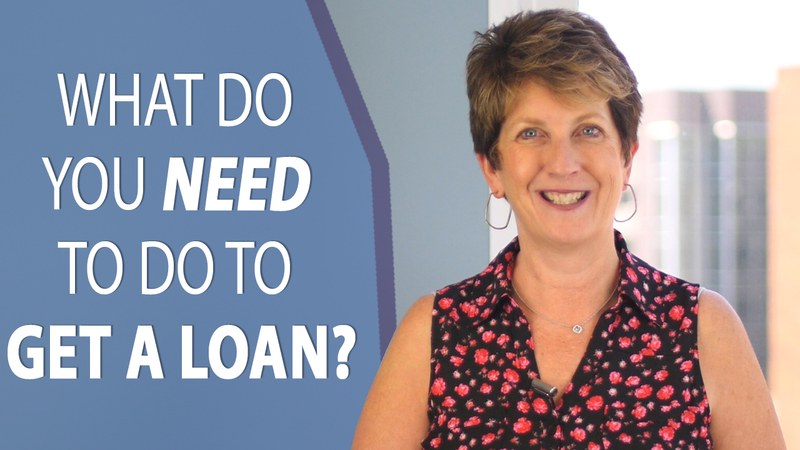 I’m asked this all the time: What do I have to do to get a loan? First, you’ll want to give your lender a call so you can get the approval process started. Speaking to a lender is an important first step because if you forego it, you may find out you can’t purchase the home of your dreams when the opportune moment strikes. If you’d like to speak with one of our great lenders, have any questions, or need further information, feel free to reach out to me. I look forward to hearing from you soon.